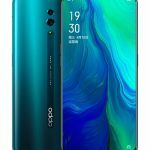 Chinese smartphone maker OPPO has launched a new smartphone, OPPO A83 (2018) in India. The device was launched earlier this year as OPPO A83 and now its 2018 variant is launched. It is launched with a price tag of Rs. 15,990. 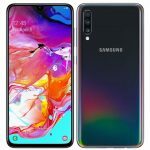 It comes with 4GB of RAM and has Face Unlock feature. 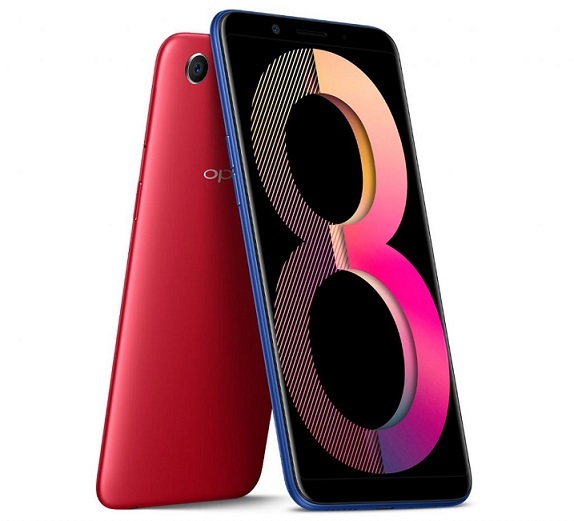 OPPO A83 (2018) sports a 5.7 inch HD+ (1440 x 720 pixels) 18:9 Full View 2.5D curved glass Display. 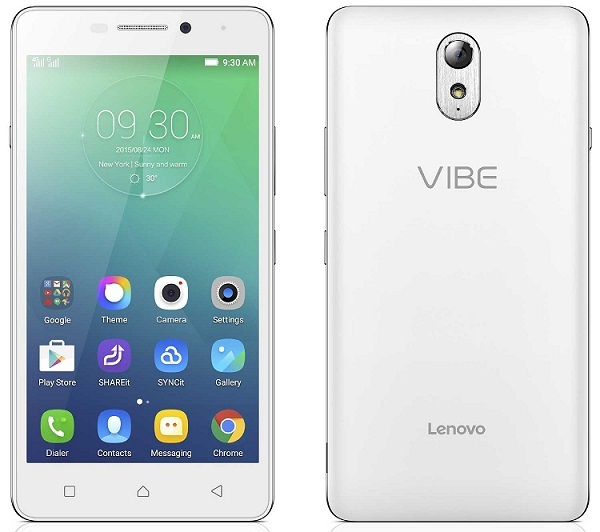 It is powered by a 2.5GHz Octa Core MediaTek Helio P23 Processor with 4GB of RAM. For Graphics it comes with a Mali G71 MP2 GPU. OPPO A83 (2018) comes with a 13 Megapixel rear camera with Dual tone LED flash. 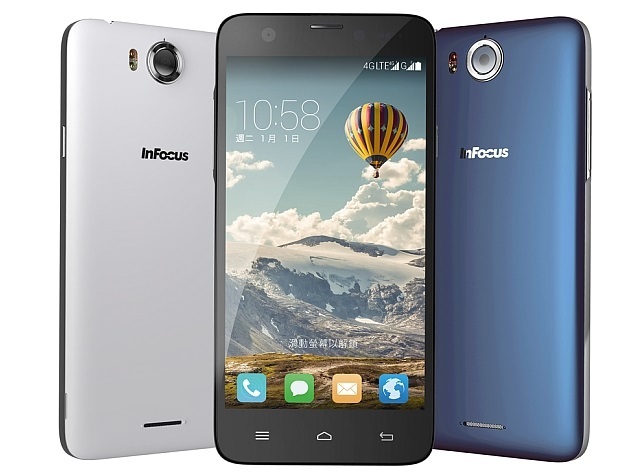 For selfies, It comes with a 8 Megapixel front camera. 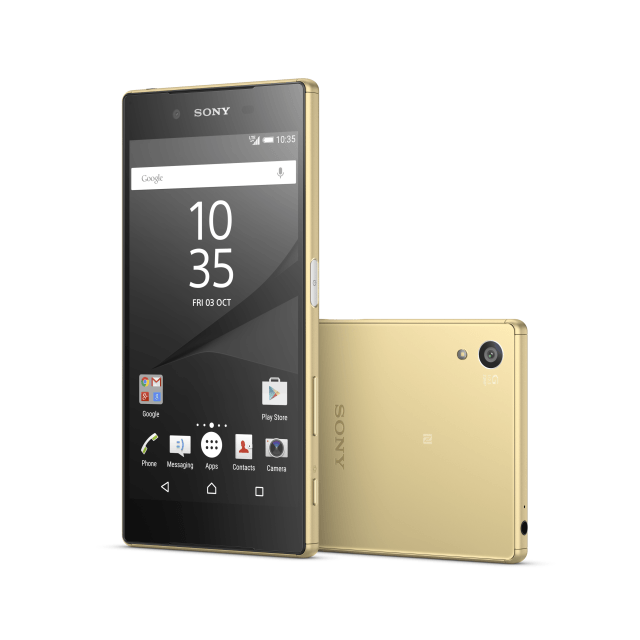 It comes with 64GB on-board storage options which can be expanded up to 128GB using MicroSD card. 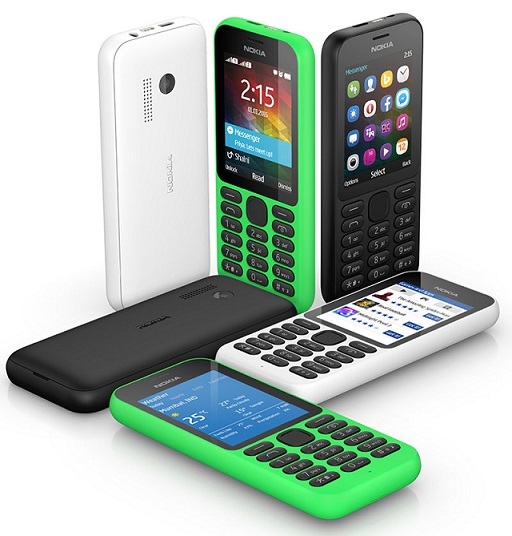 It connectivity options include 4G VoLTE 3G, GPRS/EDGE, Wi-Fi, GPS/AGPS, Bluetooth, and Micro-USB. It packs a 3,180mAh battery which comes with Quick charging. It doesn’t comes with fingerprint sensor but comes with Face Unlock. OPPO A83 (2018) runs on Android 7.1 Nougat with a layer of ColorOS 3.2 UI. It is a dual sim device with dual standby support. 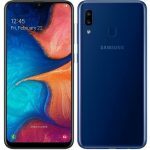 OPPO A83 (2018) price in India is Rs. 15,990. It comes in Red, Blue and Gold colors. It is available in the country via online and offline retail stores across country.